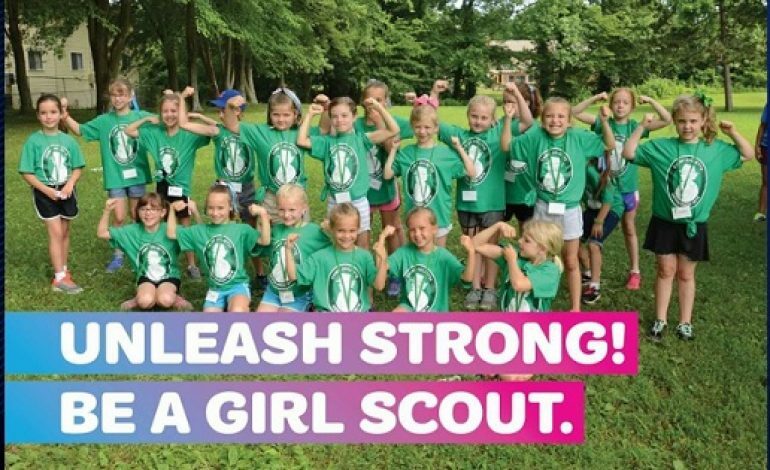 Tristate Aero will be hosting the event Unleash Strong, which is focused on teaching young girls about STEM. We were joined by Girl Scouts of Southwest Indiana CEO Aimee Stachura to give us all the details on the event. The event takes place on September 22nd at Tristate Aero and will run from 1:00PM to 5:00PM. It is $5 for children 5-17 and children four and under and adults are free.